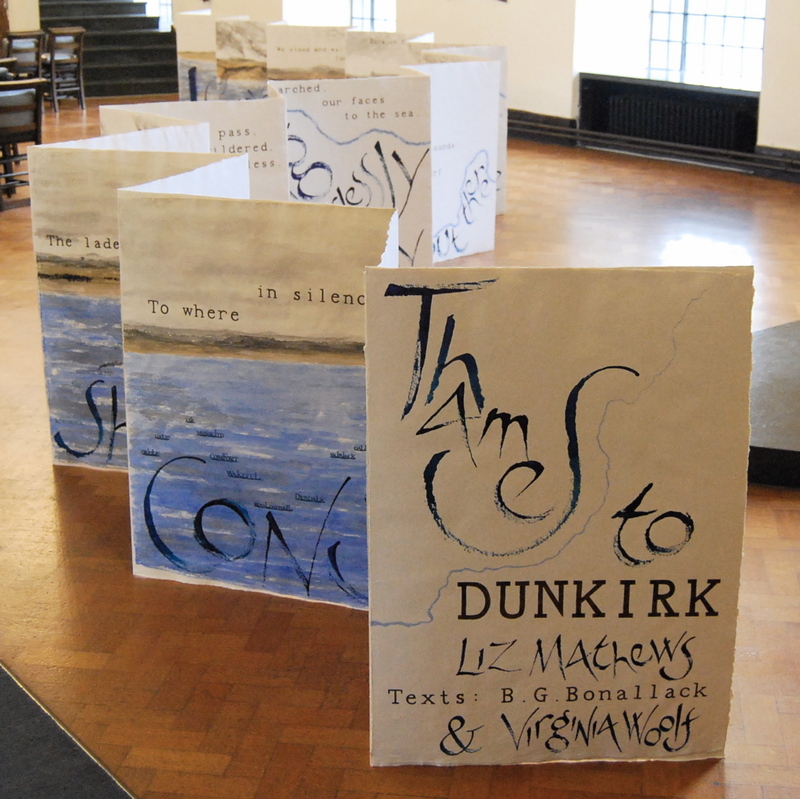 My online interactive installation The Dunkirk Project has reached a new stage. The River of Stories, the daily unfolding online of Dunkirk stories on the day they happened 70 years ago, ran from 26th May to 4th June (involving an unwonted amount of early rising at Potters’ Yard), and I’ve been astonished at the response – hundreds of people followed the stories daily, contributed something of their own or added a comment, and more contributions keep coming in, either via the comments boxes on each day’s page, or by email to the project at thedunkirkproject@pottersyard.co.uk. Some really interesting and unexpected questions have been raised by contributors – someone even asked what right we have to re-evaluate our national myths in this way. I think this is more of a duty than a right – but it’s a very interesting question. You can still add a comment or join the discussion – and every contribution adds to the scope and diversity of the collective story. Many people have also responded to my 17m paper sculpture, Thames to Dunkirk, and I’d just like to mention again my blog on the making of this work hosted by Artists’ Newsletter – Towards Dunkirk. 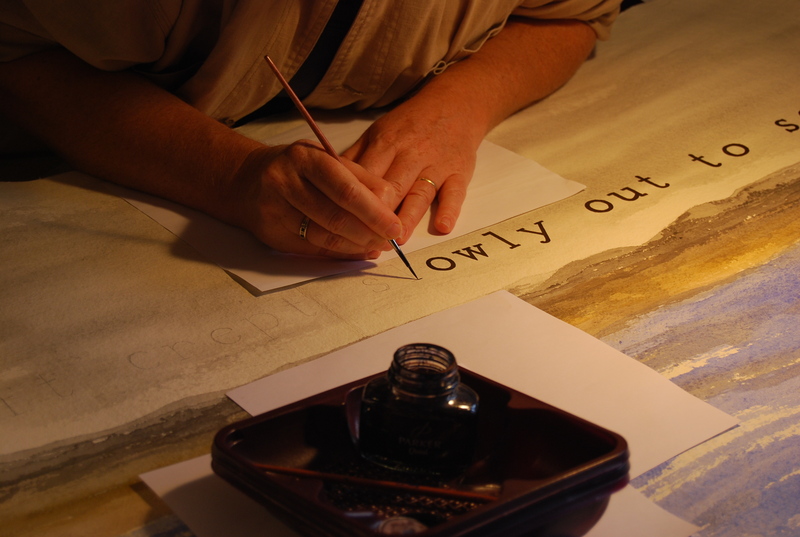 I’ve been writing this blog throughout the ‘live’ days of the installation, and recording its progress, as well as talking about some of the making processes, problems and inspirations. This entry was posted on	June 9, 2010 at 3:36 pm	and is filed under Work in focus.